The latest hotel of the Société des Bains de Mer, the Monte-Carlo Bay Hotel & Resort, awaits you on a peninsula in the heart of the Larvotto. 334 rooms with terrace, 10 acres of gardens, the Spa "Cinq Mondes", Yoga & Zumba, indoor pool and outdoor pool, a fitness room, a sand-bottomed lagoon unique in Europe, restaurants, casinos, show room and Jimmy'z are what to expect for your stay at the Monte-Carlo Bay Hotel & Resort. A business meeting, a conference, a seminar or a press conference: think Monte-Carlo Bay Hotel & Resort. All facilities and equipment you need have been combined into a single target : the success of your project. The location of the Monte-Carlo Bay Hotel & Resort will allow you quick access to beaches, to Jimmy'z, to the Casino and the Grimaldi Forum. Our limousine service is available to explore the city, the Palace and around Monaco. - a seating area with a sofa. Decorated in a contemporary style, this twin room features air conditioning, a desk and a 9m² terrace. It also offers sea and garden views. It is equipped with two140 cm double beds. These rooms are located from 2nd floor up to 9th floor. 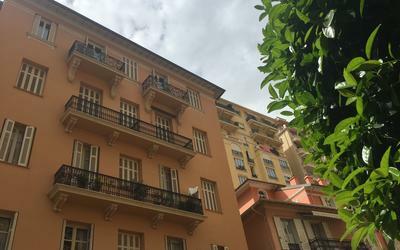 The Monte Carlo Bay Hotel & Resort is located on Boulevard Princesse Grace by the sea. 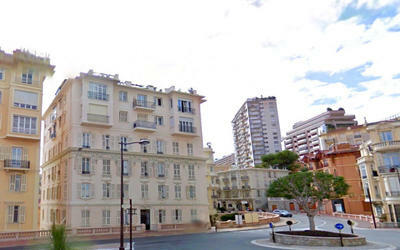 To get there, just reach the coast of Monaco to the East. 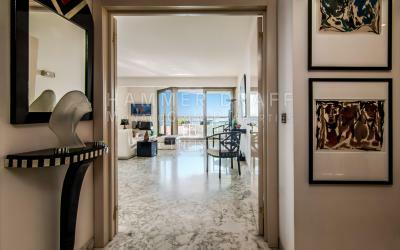 From the Port Hercule, take the Boulevard Louis II and Princess Grace Avenue. The hotel is just after the beaches and the Meridien Beach Plaza. From Italy, arrive at Saint Roman crossroads, go down by the Country Club towards the sea and join the Avenue Princesse Grace. 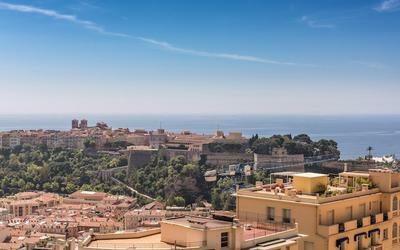 From the Exotic Garden, continue straight through the Boulevard Princesse Charlotte, through the Place du Casino, down the avenue des Spélugues towards the sea, turn left to the Grimaldi Forum and go straight to the hotel. From Nice airport you can reach Monaco by helicopter in 7 minutes and then take the free shuttle bus, a taxi or book a limousine to go to Monte Carlo Bay Hotel & Resort. - Kids Club: For ages 6 to 12, 7 days 7, from 10 to 17. - The Monte Carlo Beach Club : beach volley, jet skiing or parasailing. - The Monte Carlo Country Club and its 21 clay courts. - Fitness room with a dozen of cardio machines.